First of all, you need choose the journey you are interested in. On the contact us page, leave message and submit your email address. Or you write directly to allmongoliantours@gmail.com, contact@allmongoliantours.com email addresses about our tour service booking and our travel manager will help you organize your trip. If you want more fast contact, you are able to chat with All Mongolian Tours LLC on Facebook.com. After you've emailed and made all the things clear, you'll receive our company tour program via email and then you need to fill in booking form. When you fill out a booking form, you must fill in the correct form. 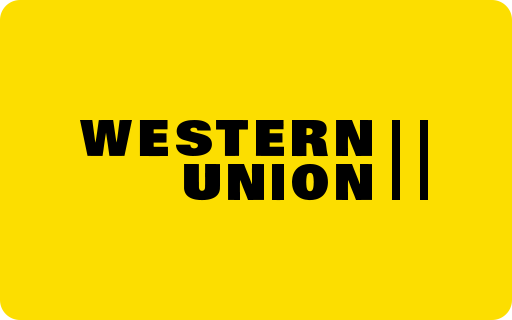 Choose your payment method such as Paypal payment, bank transfer, money transfer etc. 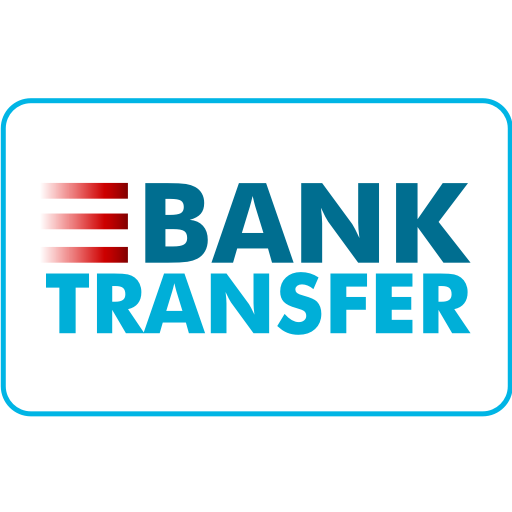 If you prefer bank transfer service provided by our bank, skip to step 4. If you prefer bank transfer see instruction below on bank transfer details. Similar principle for money transfer too. See details below. You need to make payment 50% in advance via online payment service provided by Golomt bank of Mongolia. Then your trip reservation will be confirmed and you will receive Confirmation letter & Travel service agreement (with Appendix No: Duties of traveler and Appendix No.2 Travel Terms and Conditions) of the company. Then you have to pay the balance payment 2 weeks prior to arrival date. We shall again send our Confirmation letter confirming your balance payment. We are able to send payment request via Paypal account to your email address. For more information, contact our team via email. For cancellation received 15 days prior to arrival cancellation 10% of tour cost charged · For cancellation received 7 days prior to arrival cancellation 60% of tour cost charged · For cancellation received before 1 day or cancelled on arrival date or in case of no show-up 90% of tour cost charged. The Customer has to provide the following insurances: · Health and accident insurance · If the Customer refuses to take it out, ensure that they understand that they will have to pay on the spot for any emergencies.